Sprints between 60m up to 400m, sprint hurdles, jumping field events. Athletes focus on training for combined events competitions, such as the pentathlon, heptathlon, and decathlon. Shotput, javelin, discus, hammer throw, weight throw. 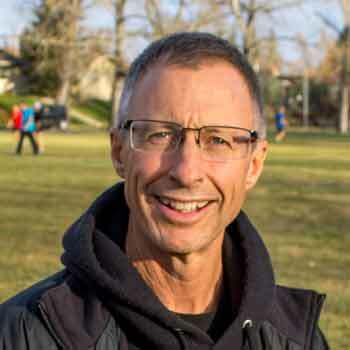 Doug started coaching track & field in 1977 when he started teaching with the Calgary Board of Education. He taught Junior High Physical Education for 22 years and during that time coached school and club Track & Field Athletes. Over that time, Doug coached with Calgary Spartans, Calgary Track West and now works with UCAC. Doug was also active at the Provincial and National Level as an event Coach and a Head Coach for several Provincial and National Teams. 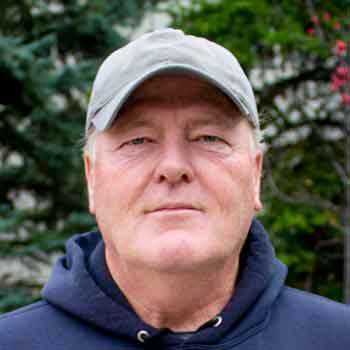 Doug, retired from teaching in 1999 to become the Director of the Southern Alberta Track & Field Centre. 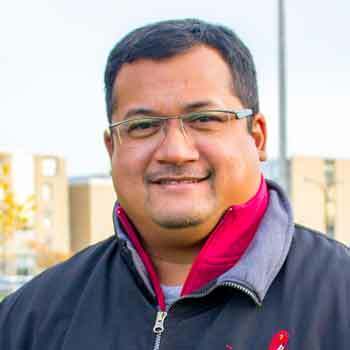 That role has evolved into his present position as Head Coach of the University of Calgary Dino’s Track & Field / Cross Country Program.